This latest edition of Small Living Journal is now online. This time we focused on the topic of Food and Cooking in Tiny Houses. This is one area that has been rarely covered in tiny house blogs and I’m sure I’m not the only one who has wondered how people work live day-to-day with such tiny kitchens. Learn more about downsizing your diet and kitchen this week at Small Living Journal. Photo credit to Tammy at RowdyKittens. P.S. My exploration into Google SketchUp Pro is moving along nicely but instead of rushing next free my plans out tonight I’m going to polish them up and post an update in the wee hours of Tuesday. This entry was posted in Announcement and tagged small living journal, tiny house, tiny house cooking, tiny kitchen. 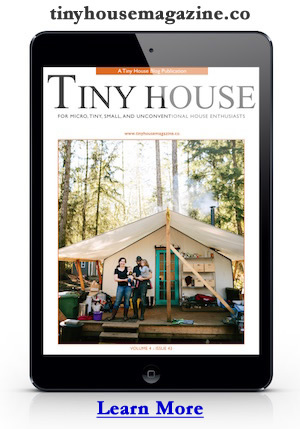 What Kind of Tiny House Would You Buy?